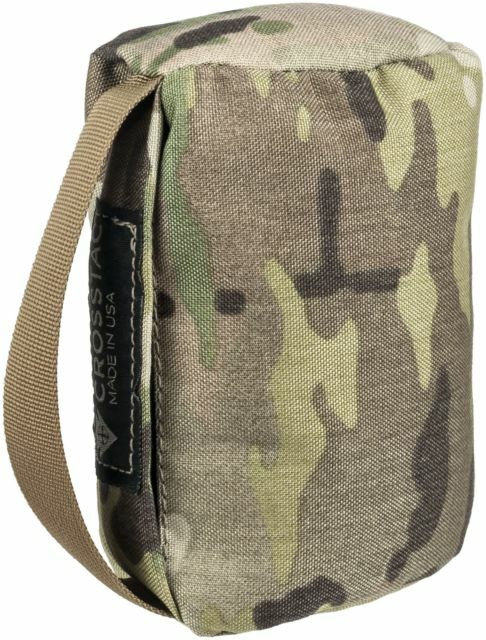 This is the most rugged, most unique, tactical squeeze bag on the market. It’s the industry’s first ergonomically designed rear squeeze bag (oval) that fits your hand. Before we created this squeeze bag, we used old socks. Those days are over, thank goodness. Unique one-way stretch fabric and special fill allows for precise up and down adjustment… vastly superior to a sock. This is hands-down the least expensive investment for increased accuracy! 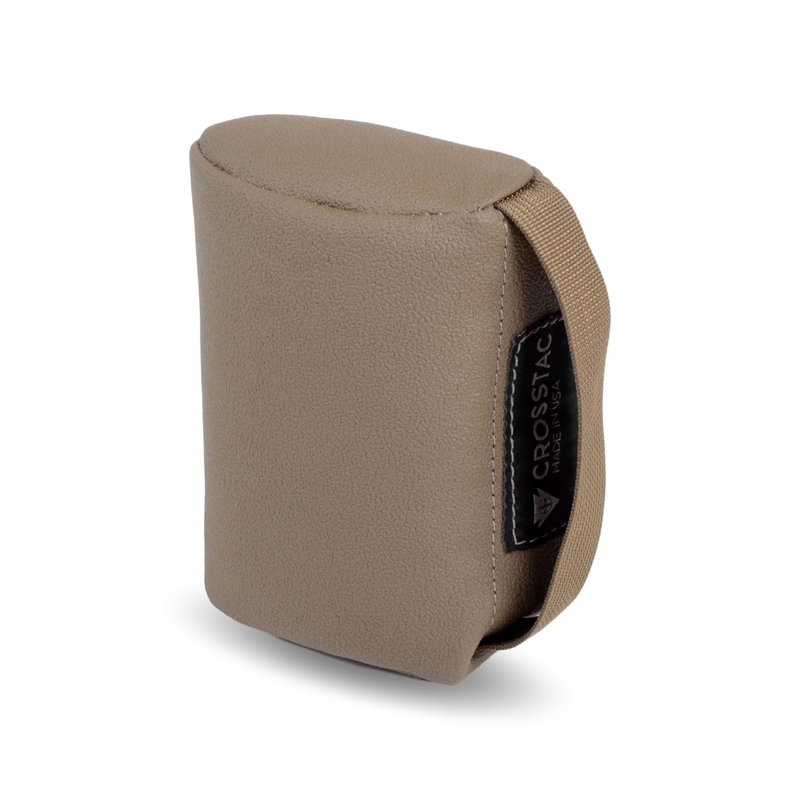 We put tremendous attention to detail in creating this squeeze bag with one main goal in mind: helping to our customers get more accurate shots downrange. If you’re a long range shooter that likes to shoot prone with a bipod, but still have a bit of instability, our tactical rear squeeze bag is a brilliant yet inexpensive solution that will add tremendously to your long range shooting stability.